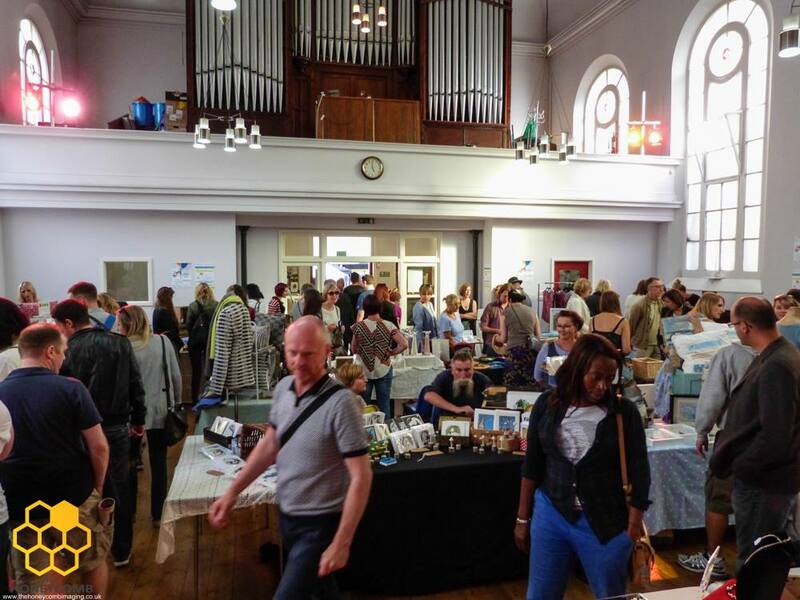 In this article Hannah Marshall of the Beach Shack Project will be giving you the lowdown on everything you need to know about successful selling at craft fairs, including why you should, what you can expect and 5 tips from the expert! There used to be a time when Art and Craft Fairs were a scary place, filled with tumbleweeds, toilet roll covers and gem-trees, and the only place to find creative innovative handmade products was at a Trade Fair or Gallery. 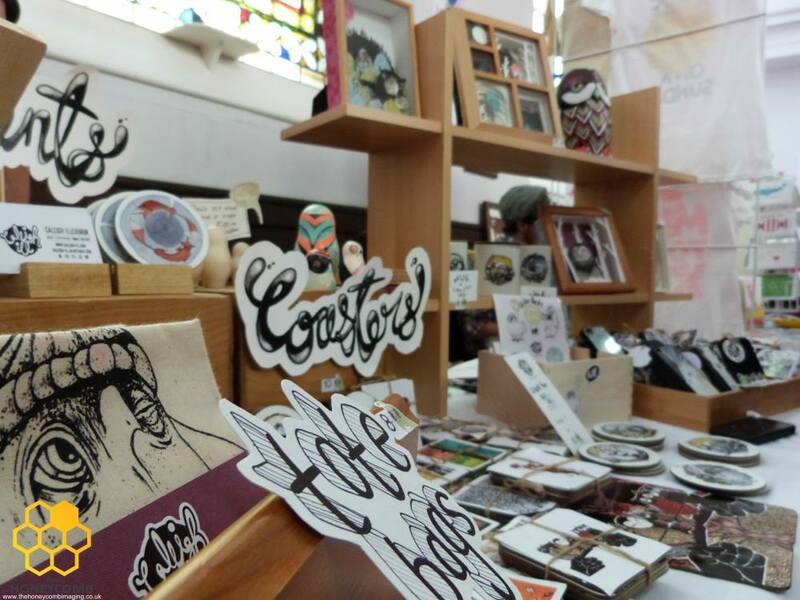 Now I’m sure Fairs like that still exist, but the Art and Craft Fair has now evolved to showcase your wares in the company of equally talented contemporary artists and designers. 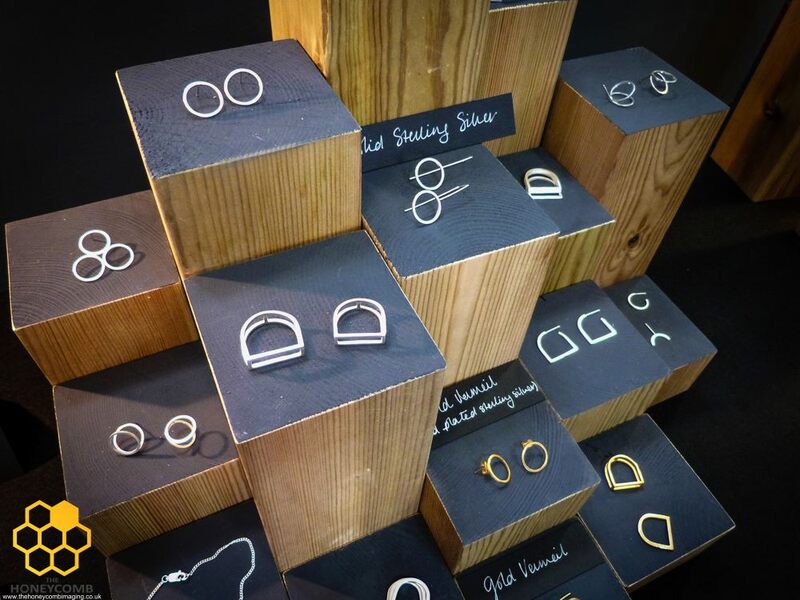 Fairs are a great way to see if what you are actually making is commercially viable if you intend on making a living from it; and if they are not selling, why are they not selling? If it's nothing to do with foot-fall and other artists are making sales, then use this as an opportunity to see what they may be doing right, and what you may be doing wrong. Remember that sales are great, but it is also an opportunity to network and engage with potential future customers, so your sales can continue long after the day. Make sure you have plenty of fliers and business cards linked back to your store / website / social networking sites. I have had people contact me years later after an event to place a sale! If you do custom orders, let the customer know. Start a mailing list for keeping your customers up to date with new ranges, events and news. Sometimes being an artist can be very isolating so events like this can help you meet new friends, share experiences and become inspired. Typically you will arrive at your event and have anything from an hour onwards to set up. Email the organiser to find out your table or pitch size. Practice your display at home and if there is something you are unsure about, don’t do this on the day. packaging and bags for sales. Write a bio about yourself to put on the table, if you're busy talking with one customer, another can read about you. Remember some customers are shy and don’t like to chit-chat! Selling your work in person is a skill you will develop over time, which can be honed well in a Fair environment; its all about confidence and faith in your work. It is an important asset to have as an artist as it gives you a valuable insight into how customers interact, view and comment on your products that you just don’t get from SEO or sales sheets. Pricing your work is usually a tricky avenue to navigate for artists, charge too much and you may miss a sale. Charge too little and you may undervalue your work and also lose a sale. At the end of the day you need to be factoring in the time it takes to make a product and the cost of the materials. Other costs like your pitch, travel and lunch may be taken into account. Look online or at other craft fairs and investigate what people doing similar crafts to you charge and whether these items are selling at this price. Make sure everything is CLEARLY priced. Customers hate asking as they think it will be too expensive. Make sure you have different price points. Most sellers tend to make money by selling lots of lower priced items rather than one massive sale. All the little sales add up so you should anticipate how you can create products to reflect this. If they cannot afford your work on the day they need to be able to take something else away that reflects your brand. 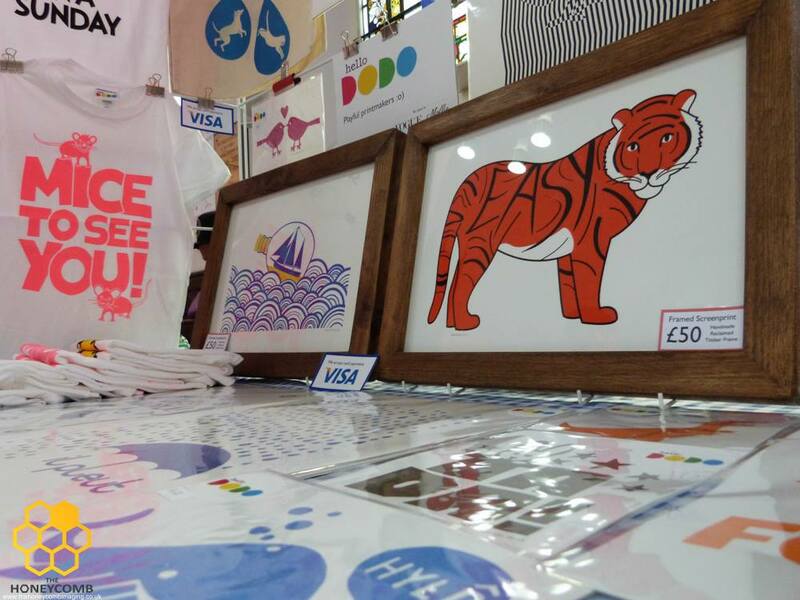 For example, if you sell original artwork, make sure you have prints or cards of your work. Put your cheaper stuff at the front and more expensive pieces (your aspiration items) at the back. Bring enough items to fill your table and don’t put out duplicates of the same product, unless its likely to be bought in sets, it makes an item more desirable if there is only one! You can always have extra stock under the table. If it is your first event you will be unsure of what to bring or how much, but this again comes with experience and your knowledge of your top sellers. Displays are equally important and just as integral as your products. I cannot advocate this enough, flat displays look boring and unappealing, you are a creative person so get creative! This is not a car-boot sale so think about your brand, your style and what your potential customers would be attracted to. It doesn't need to be expensive; shelves, stands, crates and jewellery busts all add interest and can sometimes create more space. Even just putting cardboard boxes under your cloth can add different levels inexpensively and are light to carry. Props are a great idea to convey your brand too. If your work is seaside themed throw in a few shells. If your work uses vintage inspired fabrics then how about some kitsch ornaments? Think about how a customer would approach your table and what they can see (or not see!). Also, Iron your tablecloth! You wouldn’t go to a job interview with a creased shirt so keep up appearances on your table. 1. Pick your venue carefully. Maybe you live somewhere where there aren’t many options, but most cities have a vibrant art and craft fair scene. Make sure that the artists are carefully vetted to ensure high workmanship and avoid similar artists selling together, this does no one any favours. Check the event is well promoted, do they have a website or social networking sites? Check with previous sellers or go by word of mouth. This can cut down costs if you are new to this but check with the event organiser if this is OK to share. They may pair you with a friend or sell half tables and match you up with another artist. Also consider just bringing a friend along for your first event if you are nervous. Artists are a friendly bunch so don’t be scared to ask questions if you are unsure or want help or suggestions or someone to watch your stall while you nip to the toilet / grab some cake! 3. Don’t be critical of your own work if it doesn’t sell. There are many reasons work doesn’t sell, but what many artists forget about is that if you want to make a living from your work, you need to be more business minded. There is a method to market for every single piece of Art, you just need to find out what yours will be, usually through trial and error. If being an artist was easy, everyone would be doing it, it’s a hard slog and if you don’t believe in your work, then no one else is going too! Artists can come across as rude if constantly on a phone or reading, try and engage in something creative if you can and this will interest the customers and spark conversation. Some people are power sellers, which is great. But even shy sellers need to get around their fear by interacting with customers if you want to succeed in a craft fair setting. A simple “Hello!” is all you need to make the customer aware you are there, they may just smile and say hello back, they may then start chatting. Don’t look bored, even if you are having a bad day of sales try not to show this on your face. It is off-putting from a customer’s perspective if you look miserable. Your personality can sell the pieces a lot of the time, so show them what a lovely talented person you are and smile! Thank you for sharing your tips Hannah! Have you attended any craft fairs? Are there any tips that you feel are worth adding? Please share your thoughts in the comments below! Photography by Adam Bastock at Honeycomb Imaging.